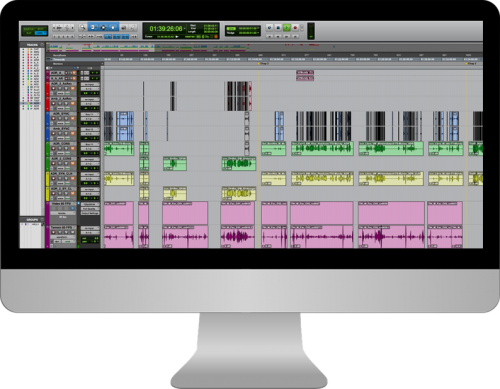 We provide the best editing solutions, (DAW (digital audio workstations): Protools, Nuendo, Reaper, Audition, Logic) and are also compatible with all the editing workflows (Avid, Adobe, Steinberg). 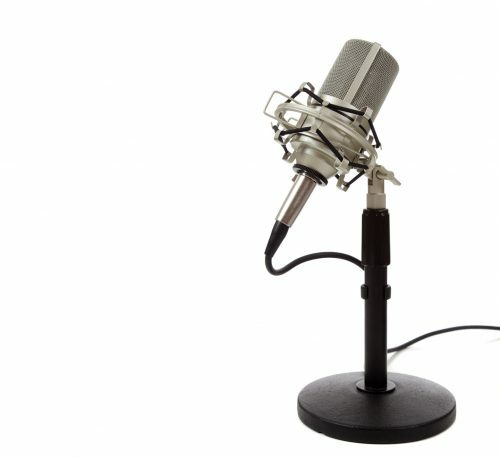 We assemble and produce the audio resources required for your project and compile them to bring your project to life. 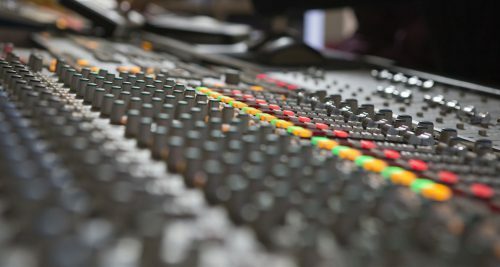 We can mix your linear project in outstanding acoustic and ergonomically designed conditions using versatile and normalized playback systems (Trinnov settings) for broadcast, film, games, adverts and web. 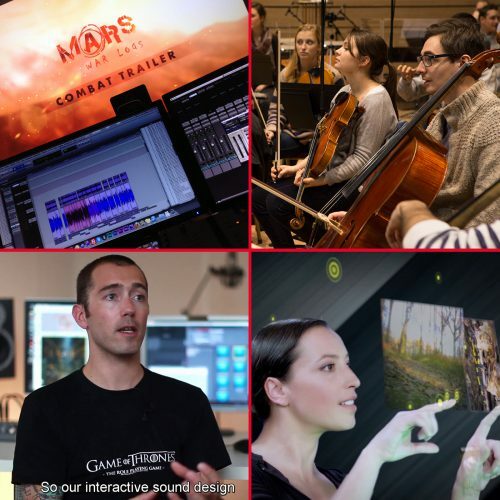 We can mix and integrate sound, music and ambient sound for your interactive projects on all the game engines (Unity, Unreal, Cry, etc.) or your own in-house engine (adjustment of sound levels, scripts, adjustments, sound spatialization, 3D parameters, etc.). 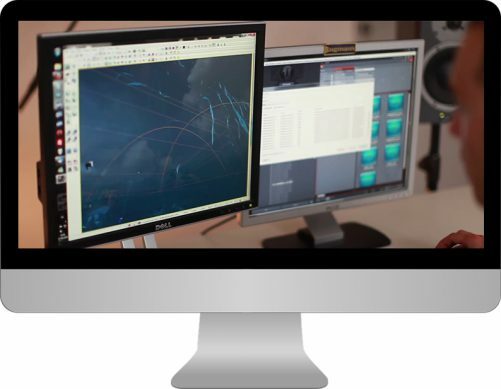 Our team of editors, calibrators and VFX freelancers can edit and mix your trailers, making-of videos, dramas and adverts using most of the current editing and animation software, including Final Cut, Sony Vegas, Adobe Premiere and After Effects, MotionBuilder, Max, Maya and DaVinci. G4F is the first VR Ready post-production facility in France that implements new tools and workflows dedicated to both interactive (VR apps) or linear (360° relief videos) VR projects to integrate, edit and mix your VR projects. 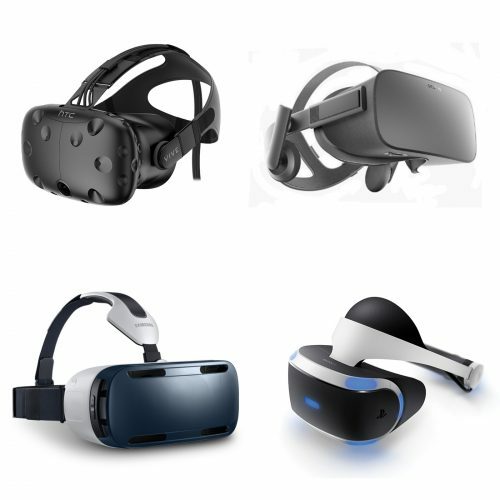 We have a VR playtest suite equipped with all the VR devices on the market: HTC VIVE, Oculus Rift, Samsung Gear VR, Sony PlayStation VR, Google Daydream & Co.
We can carry out a range of testing for your projects on any platform (PC, home console, handheld console, mobile, etc.). This includes technical testing (TCR/TRC), audio bug reports and sound reproduction testing using different configurations (conventional headset, system 7.1, etc.). 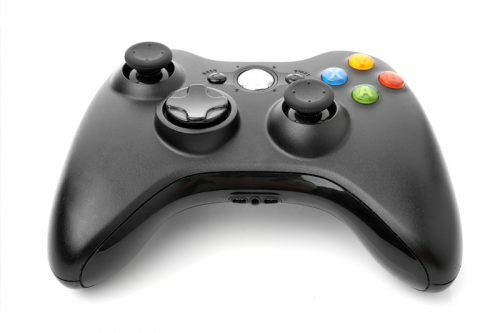 We coordinate and manage your localization into over 30 languages. 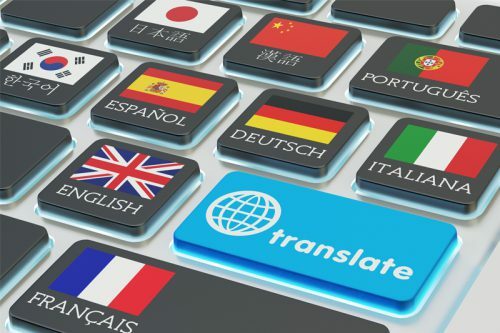 We handle the translation/adaptation of your project and the foreign voice dubbing using our international network of partners – you will have access to the best available talents in each target country. Image processing, conformation, DVD/Blu-ray mastering, elimination of background noise, encoding, DCPs (digital cinema package).